The main hub reflecting Domotex’s keynote theme next year — Create‘N’Connect — is the display Framing Trends in Hall 9. This will showcase experimental ideas by manufacturers, interior designers, artists and students who have freely interpreted the connectivity megatrend permeating modern life. It will host installations, workshops and discussions riffing off this open-ended theme — and entice new clients. Framing Trends is a perfect networking platform, giving exhibitors an opportunity to meet and form fruitful relationships with architects and designers — again in keeping with the Create‘N’Connect theme. The display is split into three sections — Flooring Spaces, NuThinkers and Art & Interaction. The first invites companies to dream up imaginative installations featuring inspiring flooring that marks them out as innovators — and recommends designers to help them realise these. Take exhibitor M.A. 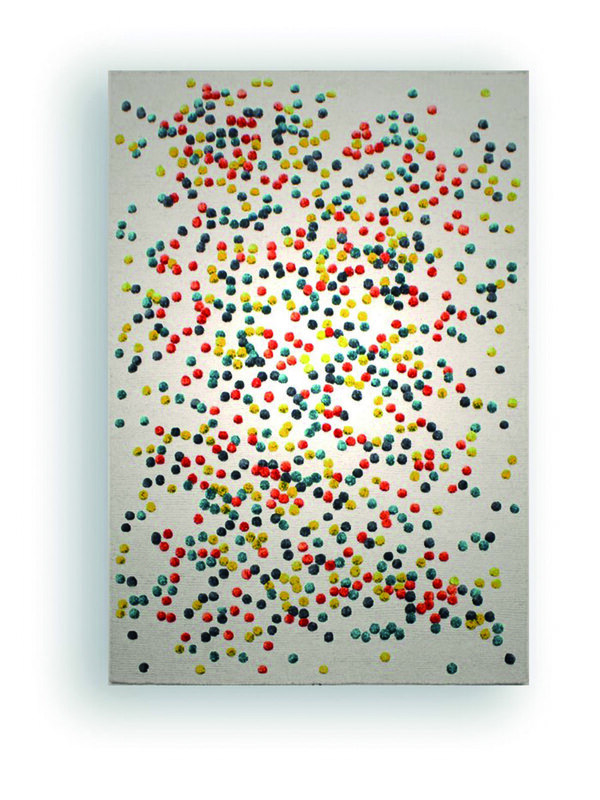 Trading, which sees creativity as a collaborative rather than an individual act. Its witty room, Rain of Stories, incorporates umbrellas symbolising spaces conducive to creativity and dialogue. In NuThinkers, students, emerging designers and start-ups will unveil innovative ideas in response to the Create‘N’Connect theme as will Art & Interaction, which spotlights playful work by artists and designers. 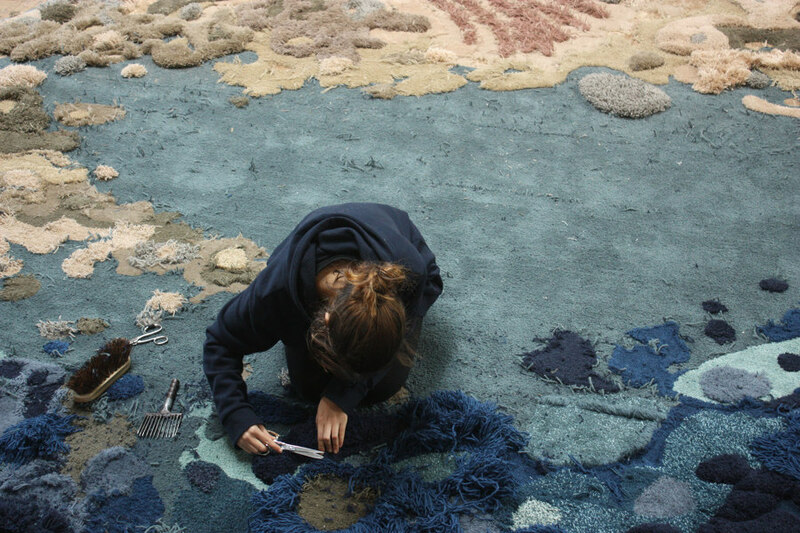 The latter will display Porto-based artist Vanessa Barragão’s rugs and wallhangings fashioned from recycled fabrics that sprout tufted forms evocative of coral reefs — a comment on the polluting effects of the textile industry.